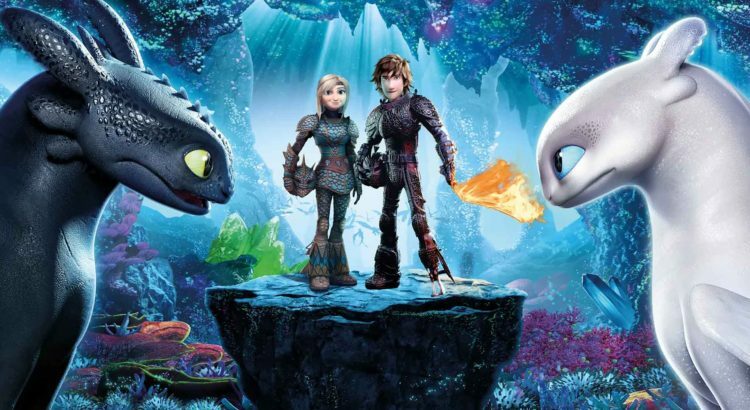 How to Train Your Dragon 3 just came out a few days ago. I was surprised that the sequel was as good as it was when it came out. Usually the second or third movie goes down hill, so I’m hoping the third movie will live up to my expectations. 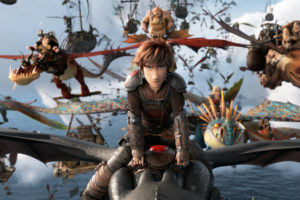 The animation looks really good and so does the plot—Hiccup and Astrid now rule over Berk, which has been a dragon utopia. 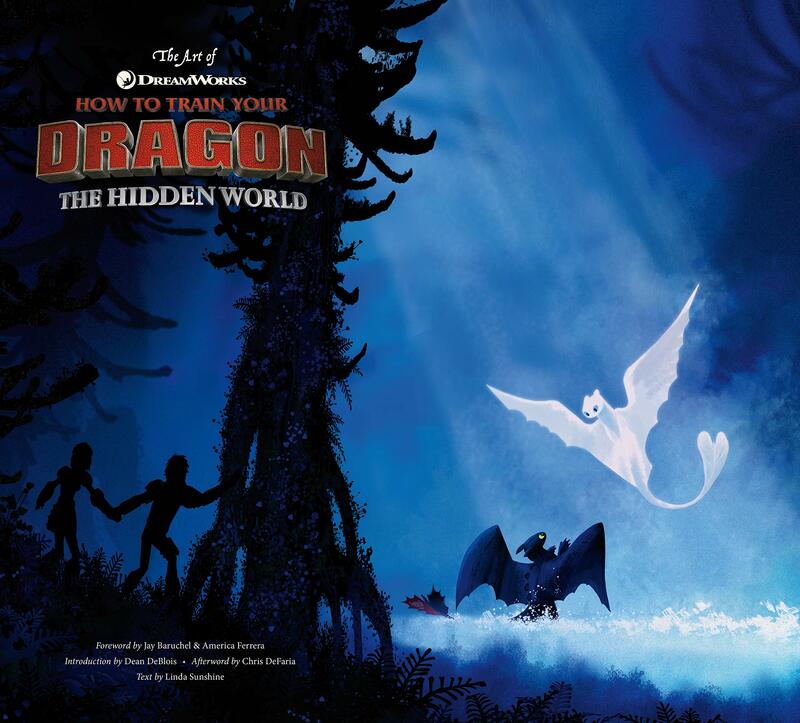 When a female Light Fury suddenly appears while their village faces a looming threat, Hiccup and Toothless are forced travel into a “hidden world” they thought only existed in myth. So, apparently Toothless has a girlfriend now?…Well, of course. I wouldn’t expect anything different. Also, I didn’t know that the movie is loosely based on a series by Cressida Cowell. She has sixteen (!!!) books in the series. 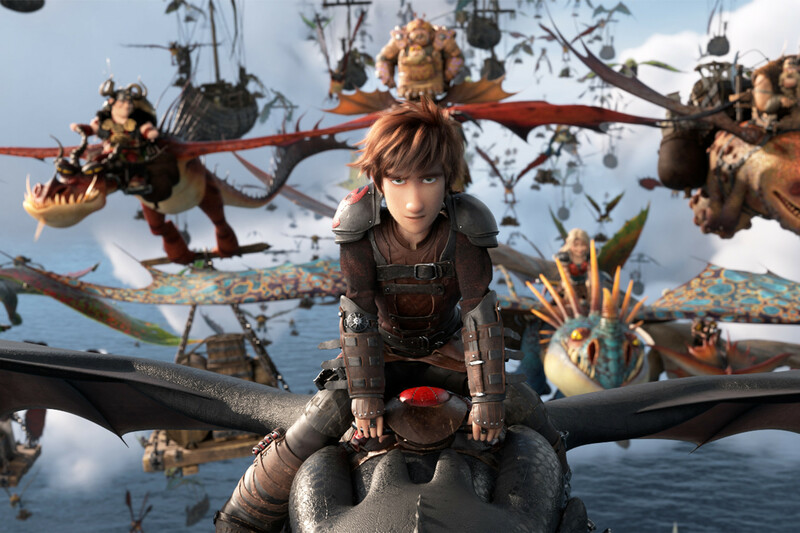 I wonder how many movies DreamWorks Animation will make.